Weather forecasters predicted snowfall, blizzards, hail and tornadoes in some parts of the US. This phenomenon is known as a "bomb cyclone". In the center of the cyclone were the states of Colorado, Wyoming, Nebraska and South Dakota. 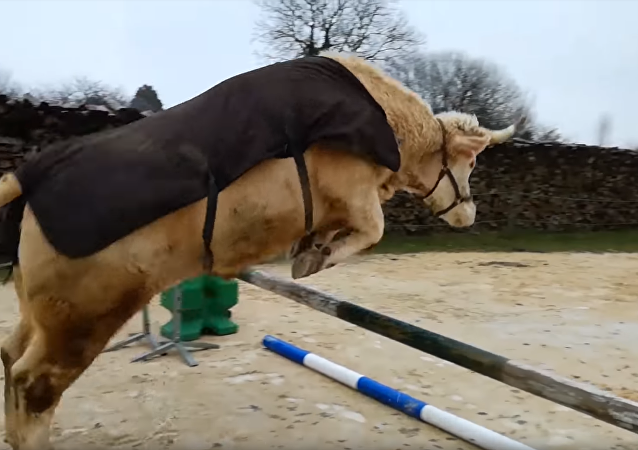 This bull just wants to be one of the horses! 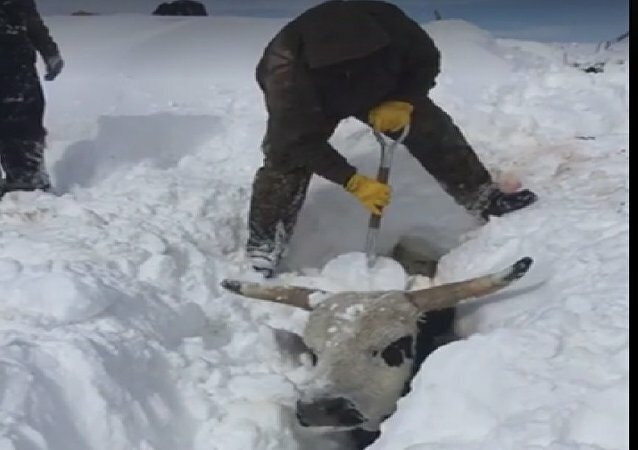 A Swedish bull named Internet had a fight and fell into a three-meter deep dump well. However, all is well that ends well, and the creature had a narrow escape. A peculiar incident occurred during the annual bull-running festival in Valencia when one of the animals charged straight into a private apartment. 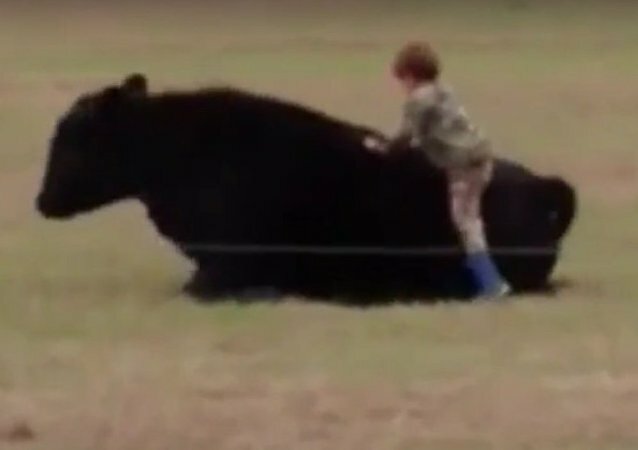 A young boy ended up being catapulted into the air after he tried to sneak up on a bull and climb on the animal's back. 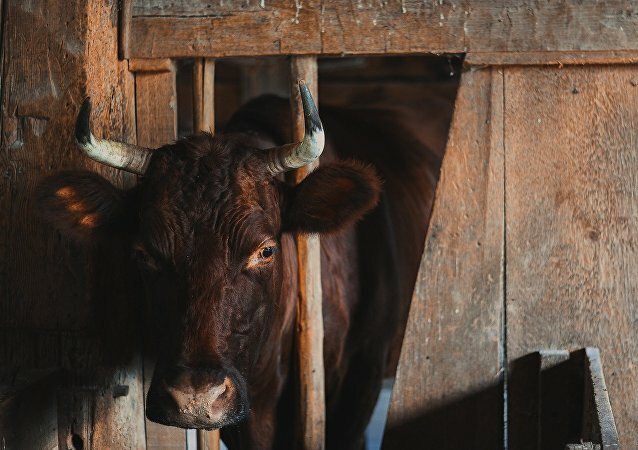 A young bull ran for his life after escaping from a slaughterhouse in the Jamaica neighborhood of the New York City borough of Queens. On the morning of February 21, policemen spent two hours chasing the cattle before managing to catch it. Supporters of a traditional sport in India have fought pitched battles with the police. They have now turned their ire on Coca-Cola and Pepsi because they feel it is associated with a US-based animal rights body that led the move to ban the traditional sport of bullfighting. Protests in India’s Tamil Nadu state turned violent after a week of demonstrations against a court ordinance banning ‘Jallikattu,’ a form of bullfighting that is a traditional sport in the region. The state government lifted the ban on Monday and beseeched protesters to disband. Tensions are high in Chennai and other cities in Tamil Nadu where protestors are demanding a sport deemed to be cruel to animals should be allowed on grounds of ancient traditions. 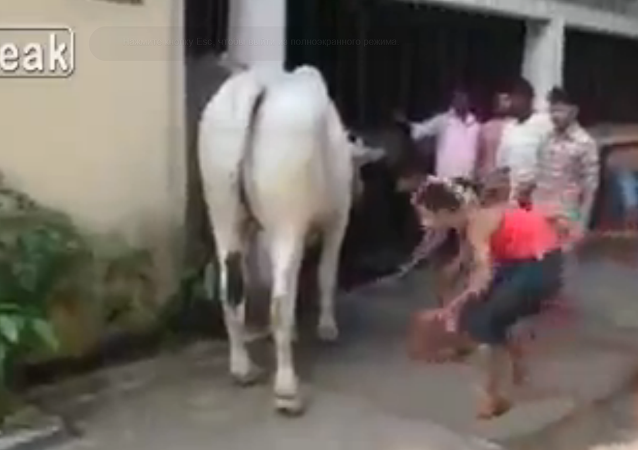 Cattle in India are sacred, and this bull decided to remind a man, sneaking up under the animal’s belly, of its high rank in the country. Brave men stood within a circle in the presence of a raging bull. The last man standing won 100 greenbacks. Who’s the best water sports teacher? 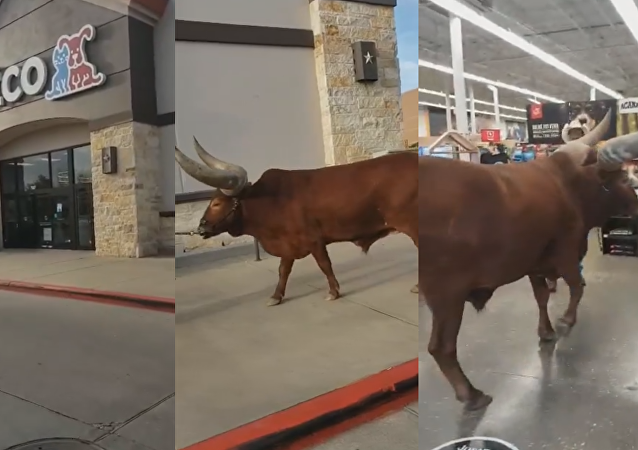 Your favorite cow of course!